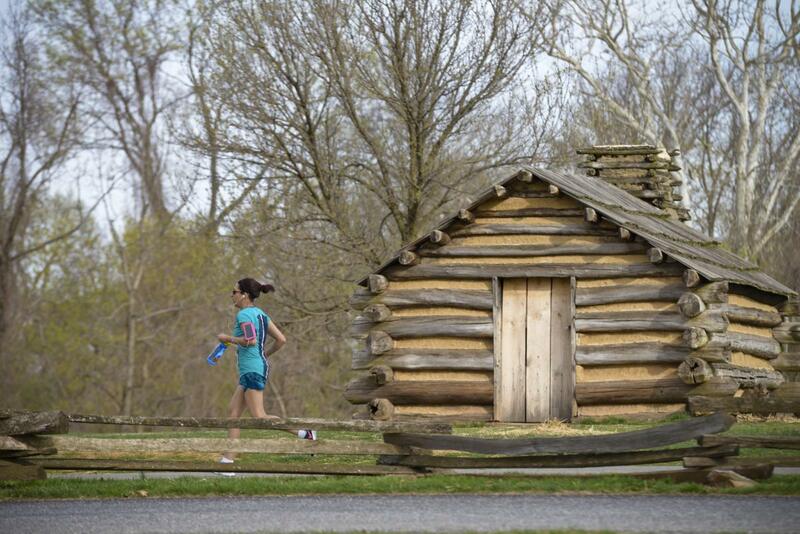 Valley Forge National Historical Park has launched a new initiative to raise awareness about the Park’s trails and outdoor recreation opportunities. 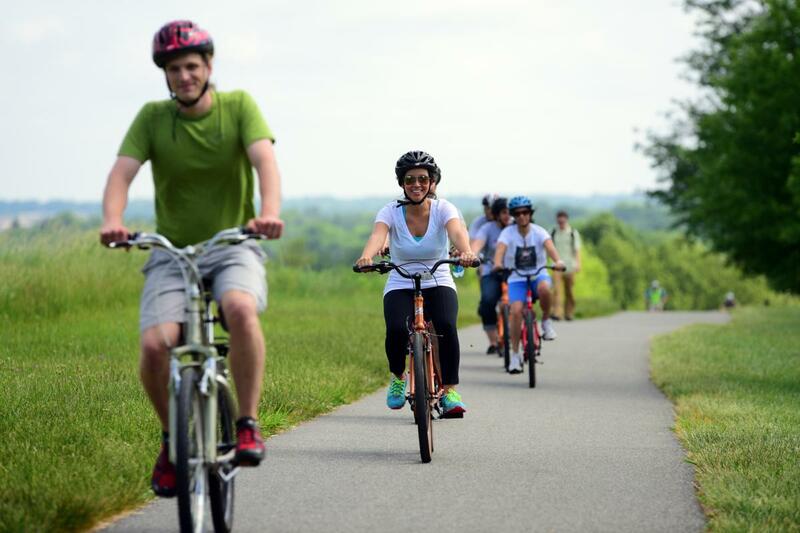 The ’78 Mile Challenge encourages visitors to walk, hike, run, pedal, or paddle through the 3,500-acre park, logging their miles along the way. The name and the 78 miles are a reminder of the Continental Army’s encampment at the site in 1777-78. One of the champions of the program is Blake McGready, an interpreter who works at Valley Forge National Historical Park. He was one of the people who organized the ’78 Mile Challenge. He has seen first-hand how important the Park has become for outdoor enthusiasts. He also sees the ’78 Mile Challenge as an opportunity to reach them in a new way. 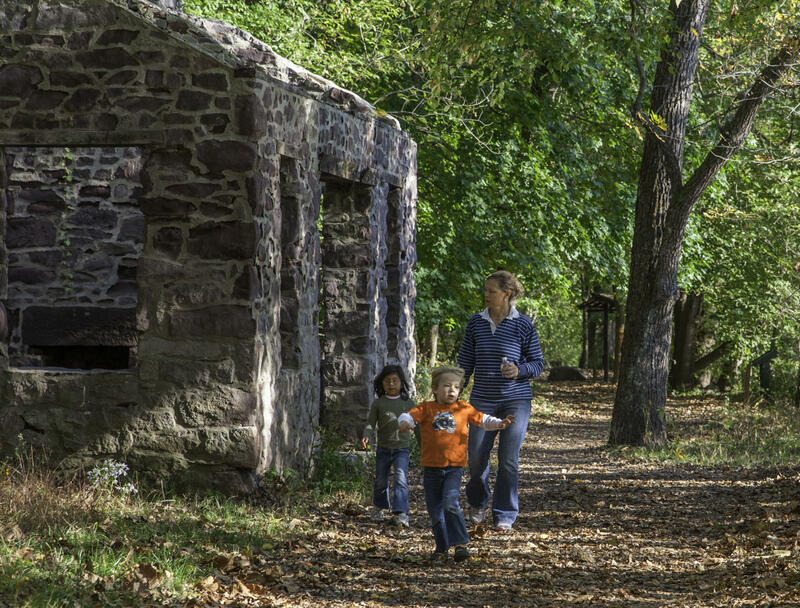 Valley Forge Park is home to nearly 30 miles of trails to explore, either on your own, with your family, or even with the family pet. In addition to the 78-mile prize, kids who take the challenge can earn achievement stickers at 25 and 50 miles. Dogs are also encouraged to complete the challenge along with their owners. Visitors can print their ’78 Mile Challenge Log form at nps.gov/vafo. Once you’ve accumulated 78 miles, return the form to the Visitor Center by October 31, 2018, to claim your prize. Ranger-led walks are hosted twice daily during the summer months and on weekends in September and October. 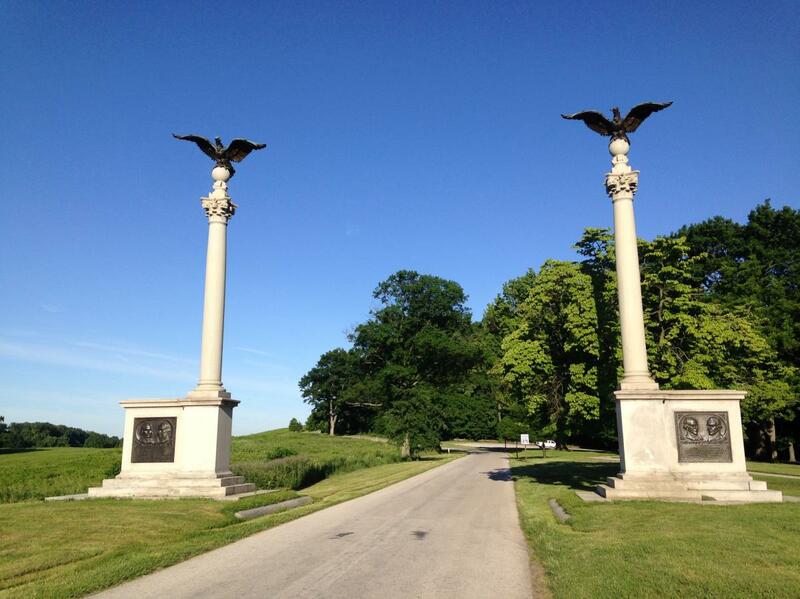 These short walks are a great starting point and provide historical context for your adventure. 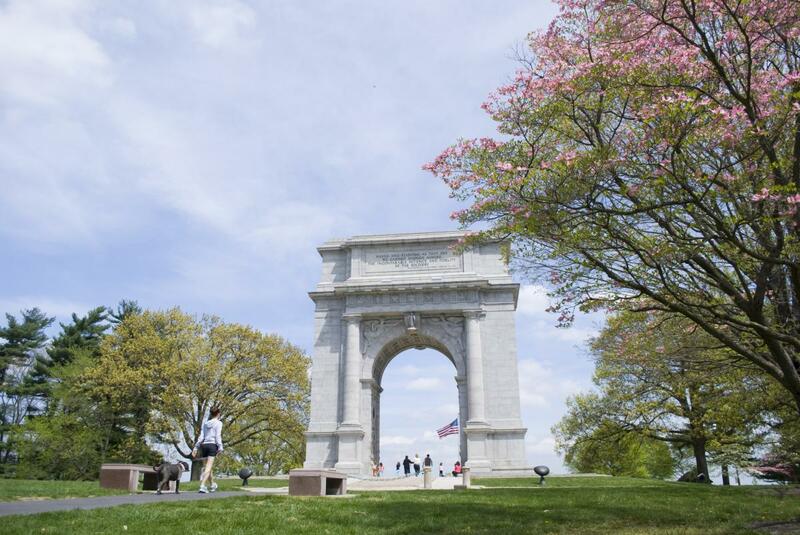 The Valley Forge Park Alliance hosts weekly walks in the Park, usually a 2.5-mile walk along the Joseph Plumb Martin Trail from the Visitor Center’s lower parking lot to the National Memorial Arch and back. Join avid local birders on a walk to discover the native birds living in Valley Forge National Historical Park. 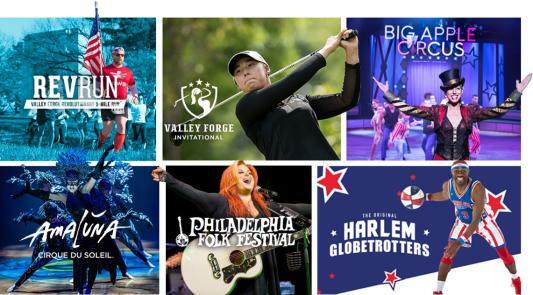 These two-hour programs are held twice monthly through October. 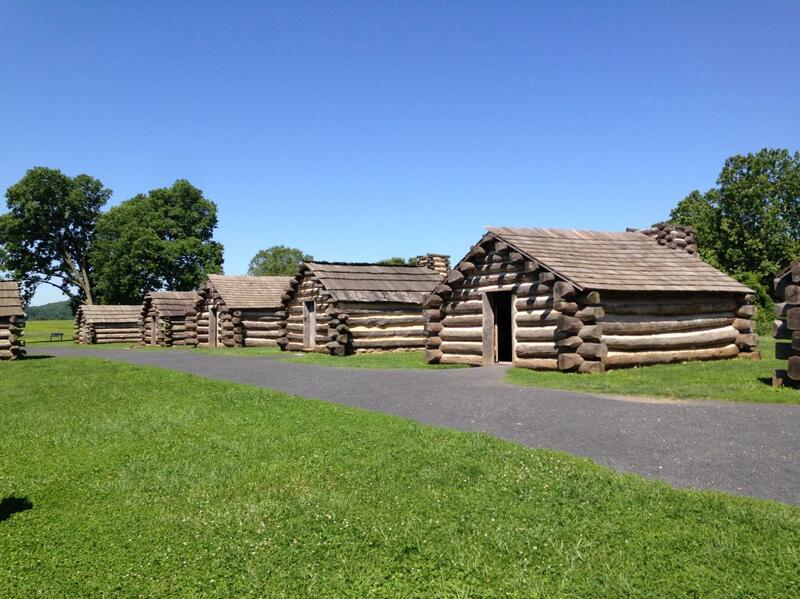 The Encampment Store at Valley Forge National Historical Park offers guided bike tours of the Park that highlight some of the Park’s key monuments and historic sites.